Sunflower purchased the 1520 Grand Boulevard building in October 2007. 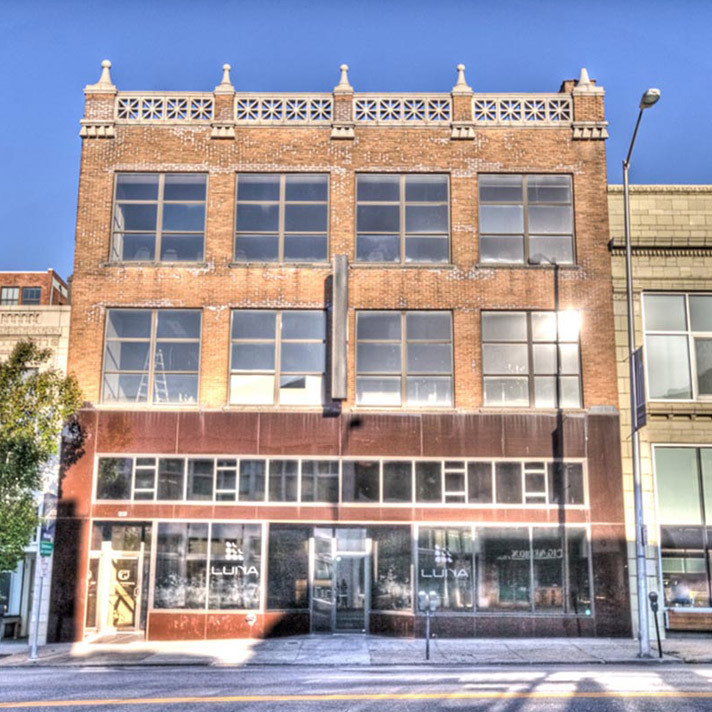 Known as the Weber Building, it was constructed between 1910 and 1911 from a design by architect William E. Brown. Being of fair quality and condition, Sunflower planned to renovate and convert the space into more than 17,000 square feet of leasable retail, office space and event venue. 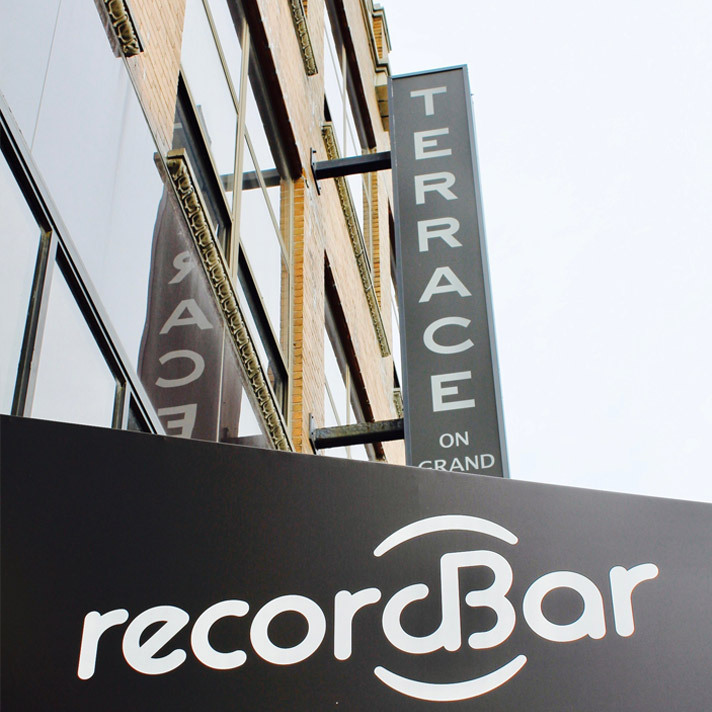 The ground floor houses the nationally recognized concert venue – The Record Bar. The Record Bar attracts an eclectic variety of music from national and international bands. The second floor is being utilized at office space for several businesses while the third floor and roof are being leased by The Terrace on Grand event space. 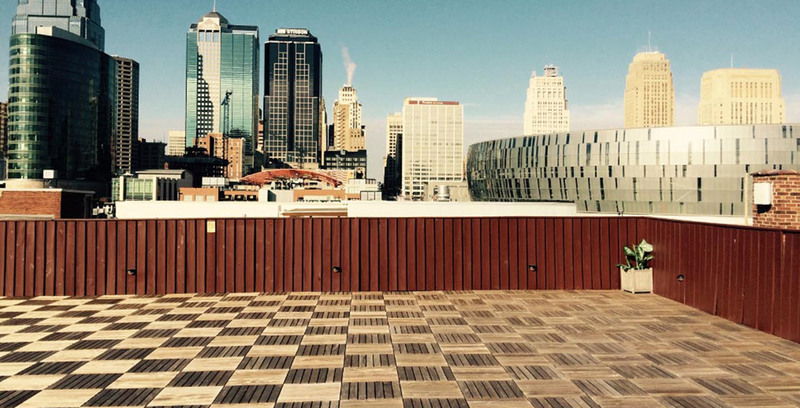 Located just blocks away from Spring Center, KC Power and Light and the Kauffman Center for the Performing Arts, Terrace on Grand is the ideal backdrop for weddings, banquets or corporate events. To learn more about the space or arrange a tour, please visit its website.